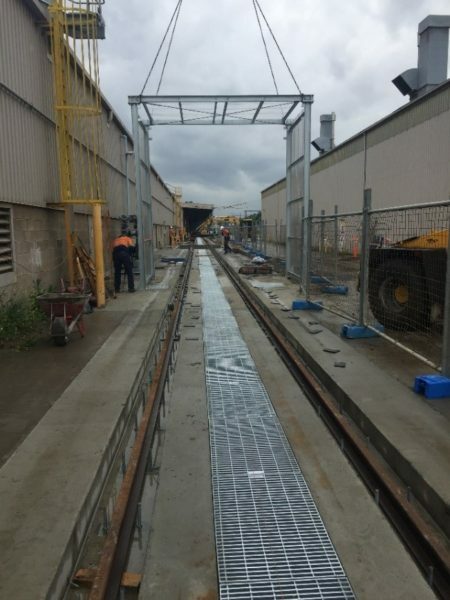 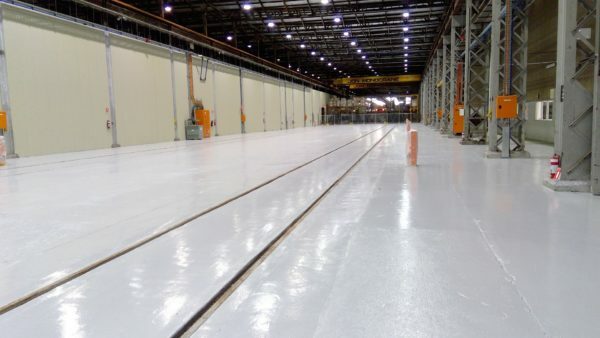 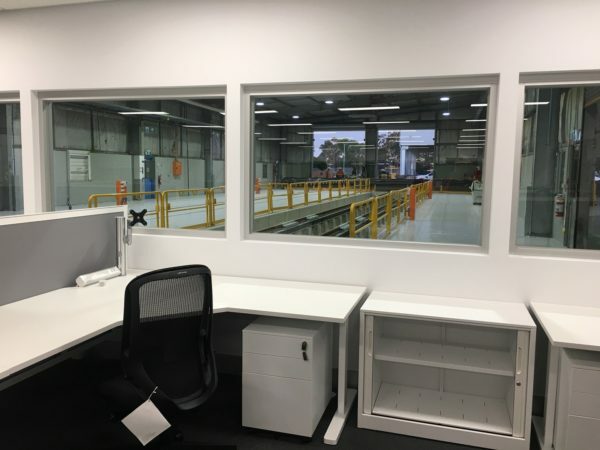 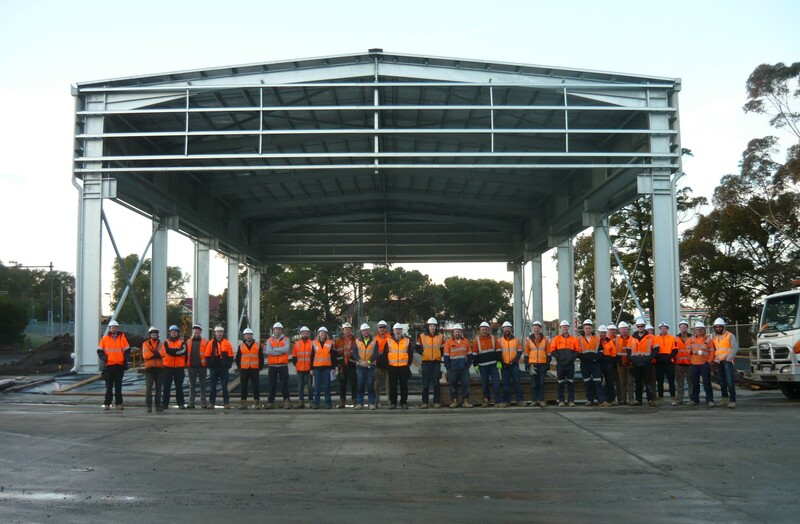 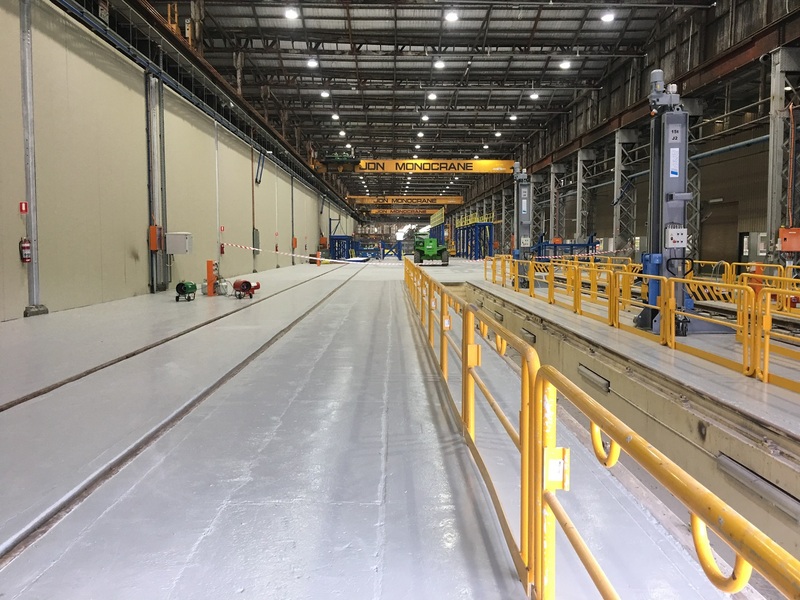 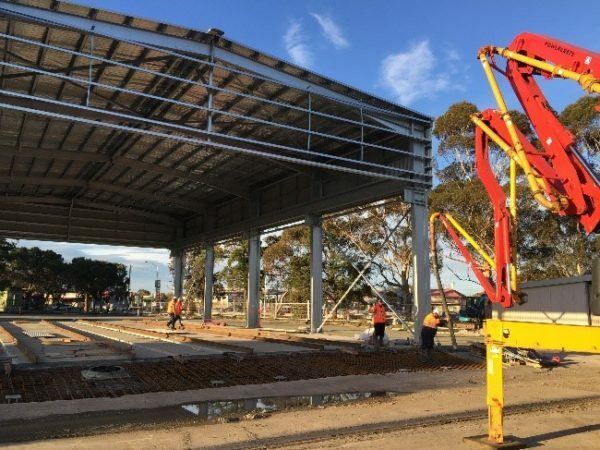 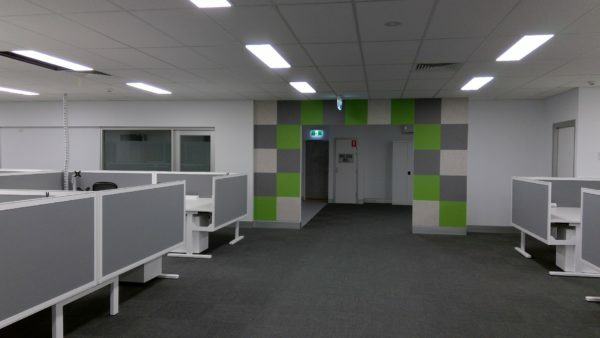 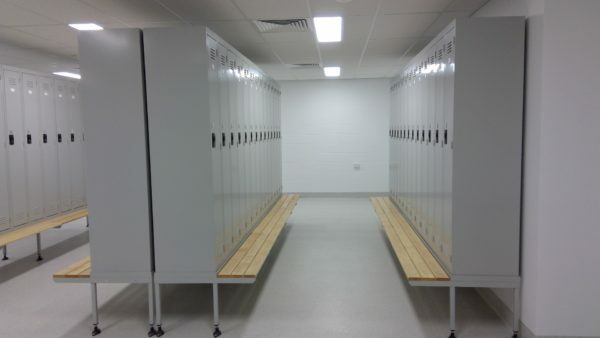 Engaged as general contractor, LTC Group recently upgraded the 130-year-old Newport Rail Yard in preparation for high capacity metro trains (HCMT), delivering the scope of works ahead of schedule to allow for earlier-than-expected delivery of the first Melbourne’s High Capacity Metro Rail carriage shells from China. 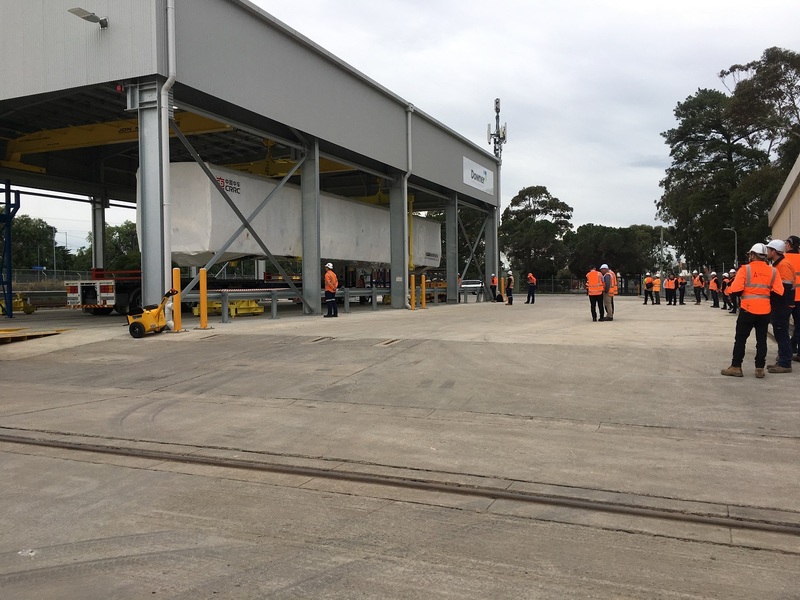 LTC Group was proud to see the Newport Train Depot HCMT Upgrade project on 9 News, with Jacinta Allan MP (Minister for Public Transport and Minister for Major Projects) on site to promote the benefits of the HCMT programme which will see 65 new 7 carriage trains assembled in Newport, initially to run on the Packenham and Cranbourne lines, then through the metro tunnel to Sunbury. 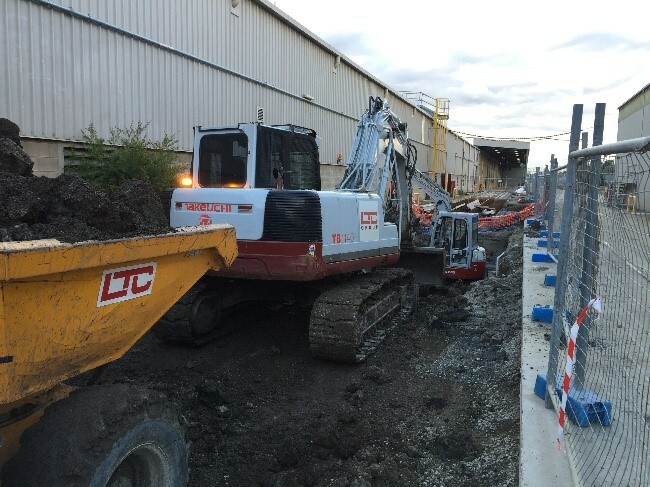 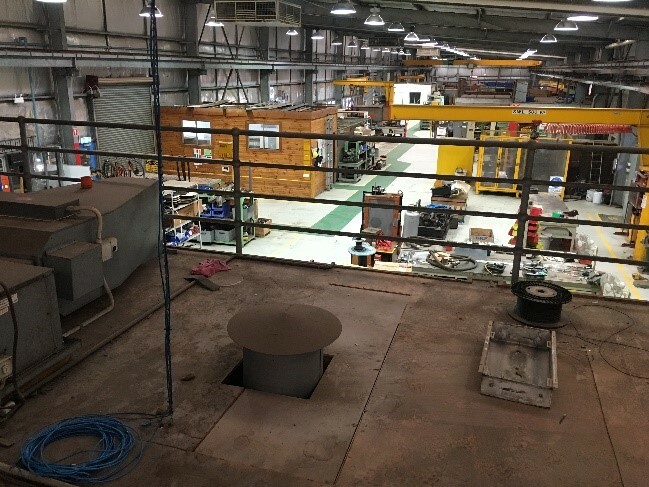 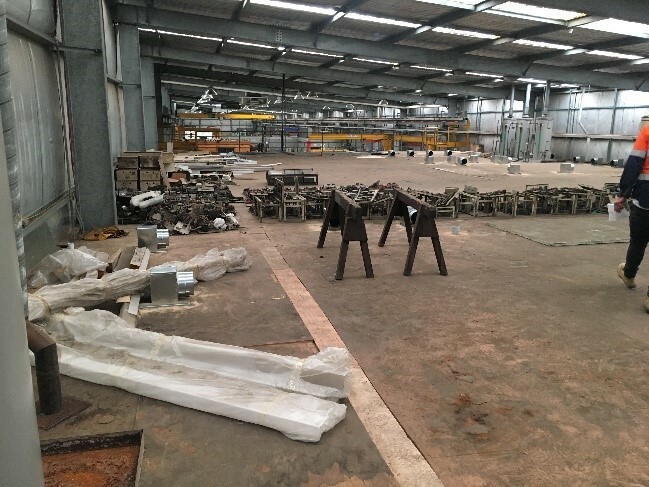 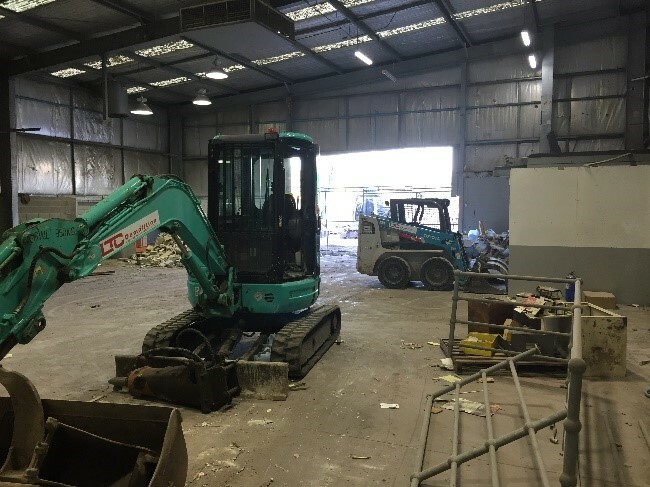 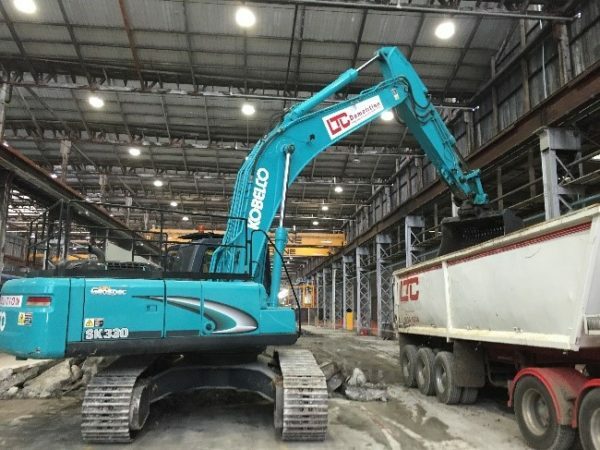 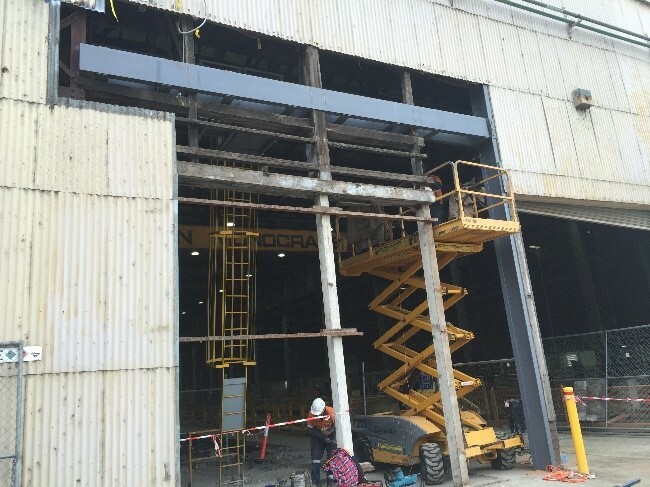 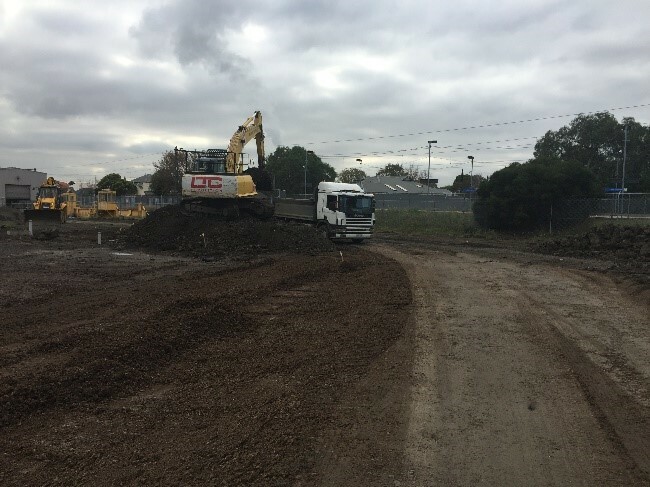 Works included: Strip out of the existing workshop, Partial demolition of the existing structure and slab, Extension of existing pits, Removal of external serviceable pit, Remediation of poor ground conditions, Piling, Construction of cladding wall and Fit-out works.